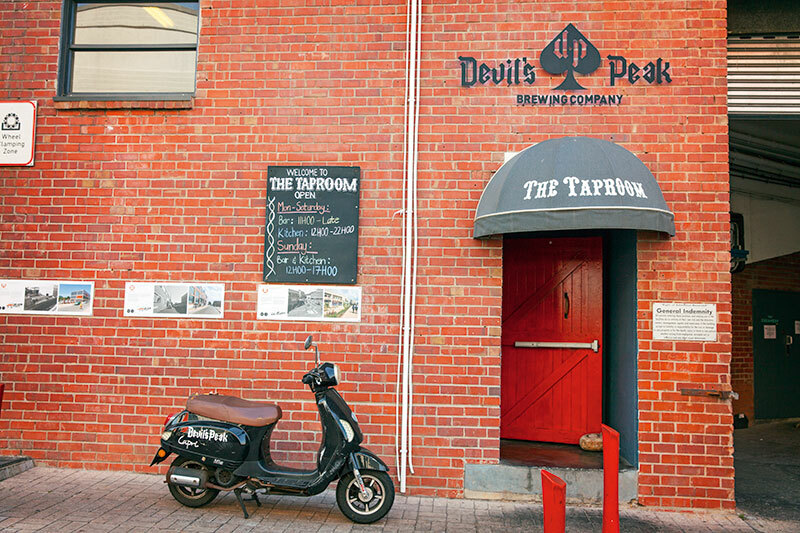 ‘I am not a beer as you know it but a beer as it should be’ announces a wall at The Tap Room, in Woodstock. Craft beer bars are booming in the city and a visit here reveals a large space with great views and a brewhouse with huge tanks behind. 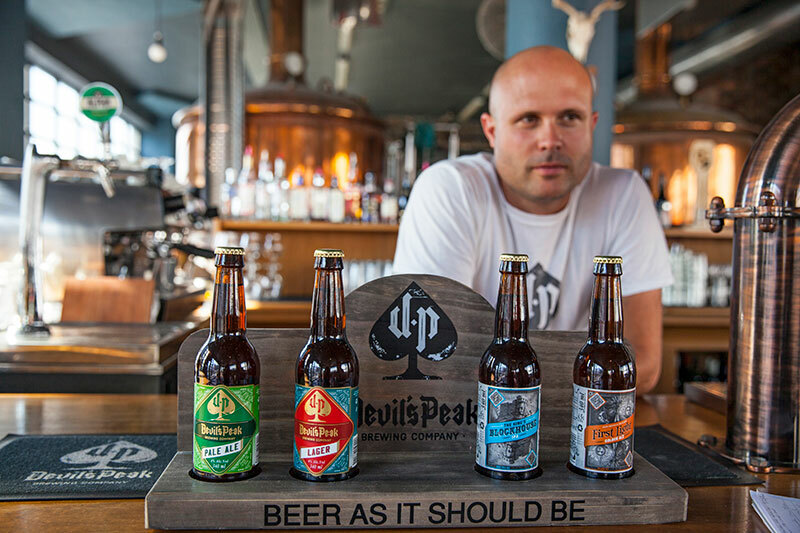 J C Steyn, head brewer, Devil’s Peak Brewing Company, walks us through and chats on this upcoming trend. What are you doing selling beer in wine country? South Africa is a beer-drinking country but essentially lagers. There was always a slight craft influence but only very small. In the last three to four years, the demand for craft beers has just exploded. Initially, we made 2,000 litres a month, today we make 75,000 litres. My background is actually in wine; a lot of the beer makers used to be winemakers. There is no competition here with wine. How are your beers different? We do unique, not traditional beers, introducing the customer to a wider range of new, exciting, innovative brews. We are constantly pushing boundaries infusing cherries, grapefruit juice, even wine, into our beers. The demand has shocked us! How much does the area you are in, Woodstock, have to do with this success? Craft beers are very relative to a sense of space. In the US, traditionally, artisanal breweries move into an area that is a ‘forgotten area’, leading to a kind of revival. When we started, there were people working on sewing machines as this was a textile factory. The Old Biscuit Mill changed Woodstock. We were all sceptical about the idea but it worked. One of the 10 best restaurants in the world, The Tasting Room, is located here.